 Care to Talk was born out of a desire to deliver reliable customer service, account management and a great ongoing client relationship. Our clients vary from large national companies with complex requirements who deliver services nationwide and with international interests, to local businesses with very limited budgets and a need to ensure the very best value for money. We work together with our clients, and their requirement, to deliver a tailored solution. 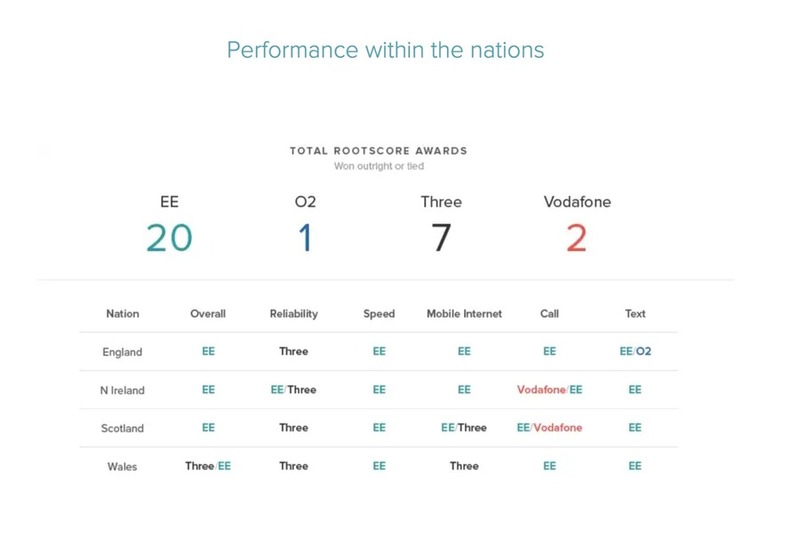 At Care to Talk our network of choice is EE. We have an unchallenged belief that it delivers not only the best customer experience but also has the widest ranging and strongest network for both voice and data. We understand every client has different requirements and can offer tariffs from both the O2 and Vodafone networks if required. Alison has been in sales all of her working life and set up Care to Talk in August 2015. The business was born out of a desire to deliver great and reliable customer service, account management and a fantastic ongoing client relationship. "I believe you should always under promise and over deliver – never the other way round! I concentrate on business mobile phone contracts which I’ve worked with for well over a decade. Most of my customers are within the Hull and North Lincolnshire areas with some of my largest contracts further into Yorkshire and Lancashire." 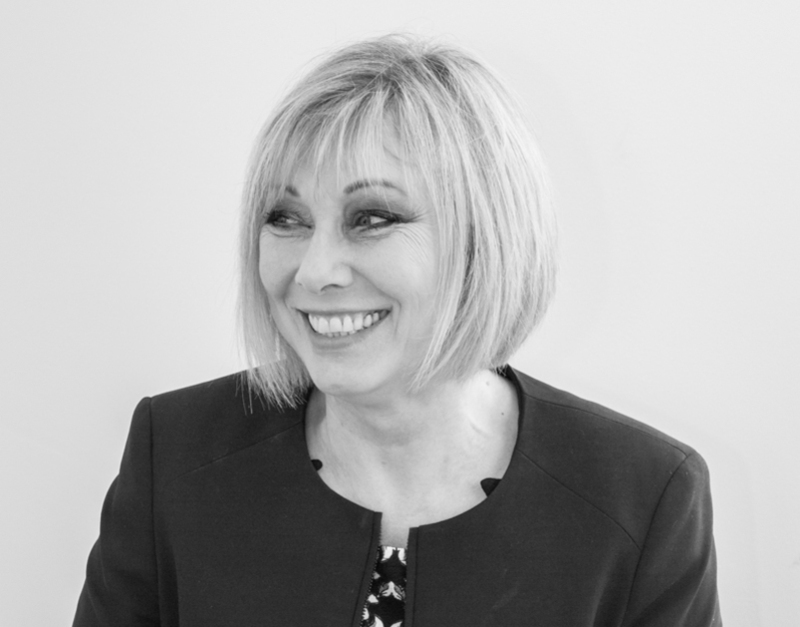 "I work together with my clients to deliver a tailored solution and support them totally throughout their contract period. My customers are often as loyal to me as I am to them and that’s what gives me the continued passion for the business and it’s what I really love about Care to Talk."